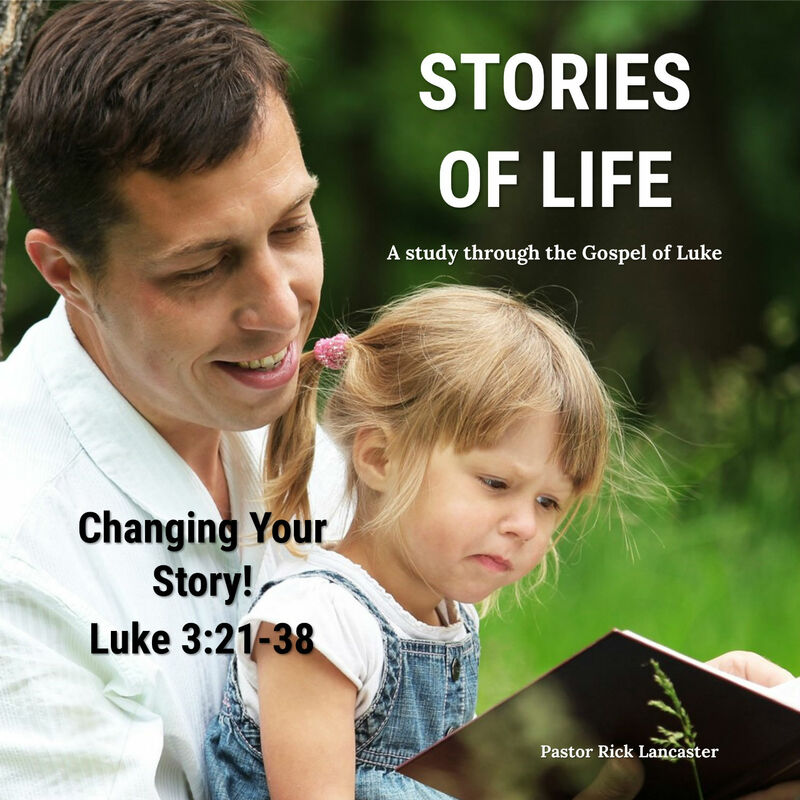 Pastor Rick Lancaster continue a series through the gospel of Luke. One of the stories of the Bible that people often struggle with is the Virgin Birth of Jesus Christ. God told Mary that this impossible thing was going to happen to her, and in faith she agreed to be a part of God’s great plan to bring the Savior into the world.